Get in the festive spirit by entering for the chance to win two tickets to Nutcracker at the London Coliseum. Performances are already nearly sold out so if you don’t have a ticket yet, make sure you enter! The winner will be able to attend any performance between 26 and 29 December. 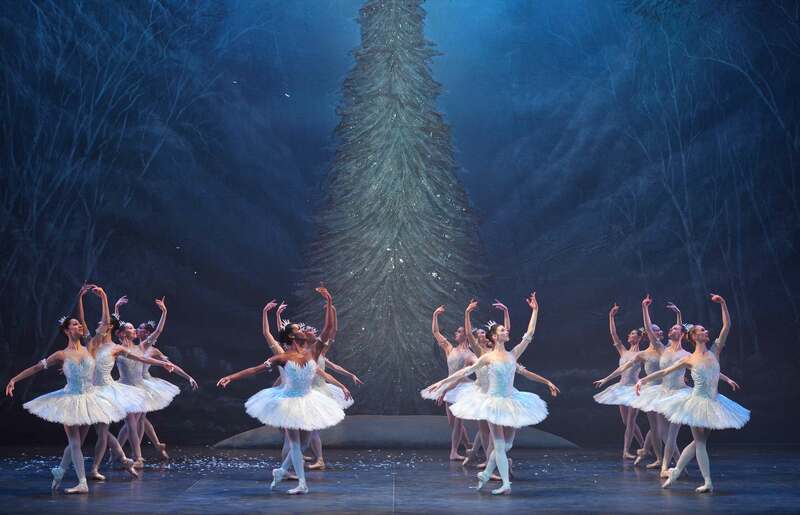 This year’s performances of Nutcracker at the London Coliseum continue English National Ballet’s tradition of presenting a production of the Christmas ballet every year since 1950, its founding year.